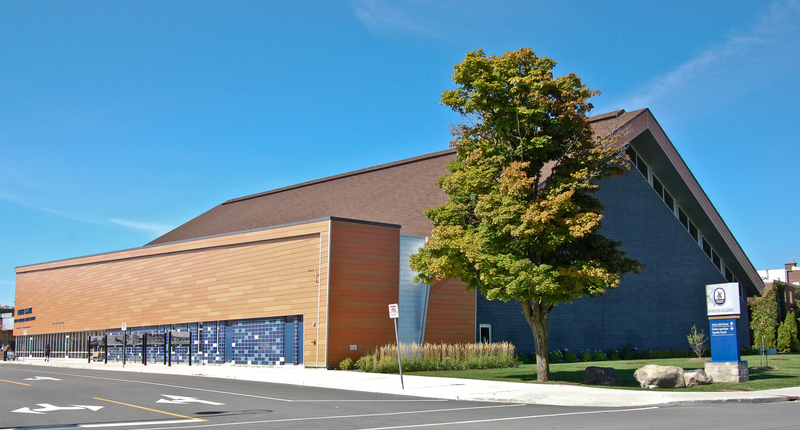 Since 1967, Pointe-Claire has had a high-calibre Aquatic Centre offering diverse programming for all ages. 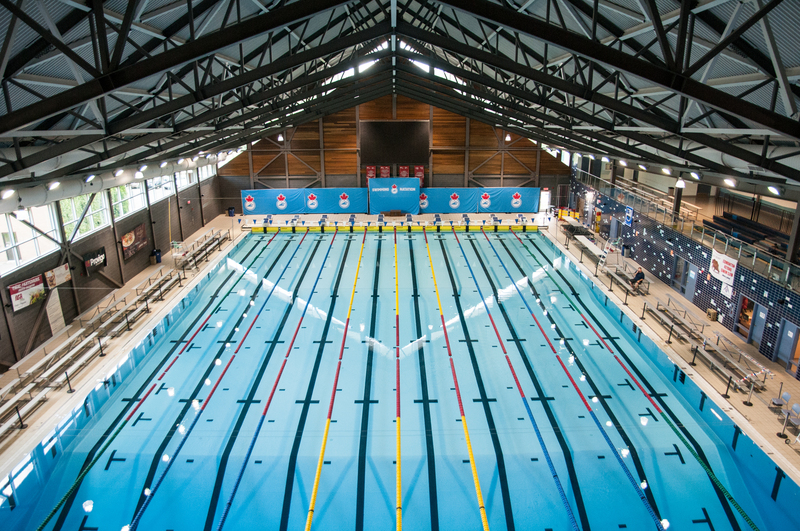 The location is perfectly suited for fitness programs, recreational swimming, swimming and diving lessons, and lifesaving courses. Monday to Friday, from 9 a.m. to 9 p.m.
Saturday and Sunday. from 8:30 a.m. to 9 p.m.
*Free on Saturday and Sunday for residents with a MULTI Card. Reserved for ages 16 and up for lane swimming. The pool set up and the recreational swimming location are subject to change. Toys, mats, nets, and more are available to play with. Diving boards, lap lanes, and open deep end. A slide and toys are available, and the baby pool is open. Tuesday 6 to 8:30 a.m.
Thursday 6 to 8:30 a.m.
4 p.m. 2 to 4 p.m.
Sunday 2:30 to 4 p.m.
2:30 to 4 p.m. 1 to 2:30 p.m.
Any child who requires a flotation device MUST be accompanied in the water by an adult at all times. Children under the age of 12 must also be accompanied by an adult at all times, throughout the building. Green font indicates that the pool lanes are 50 m.
*For safety reasons, non-swimmers are not permitted in the 10-lane pool. The Weight Room will be closed on December 16 as of 4 p.m. 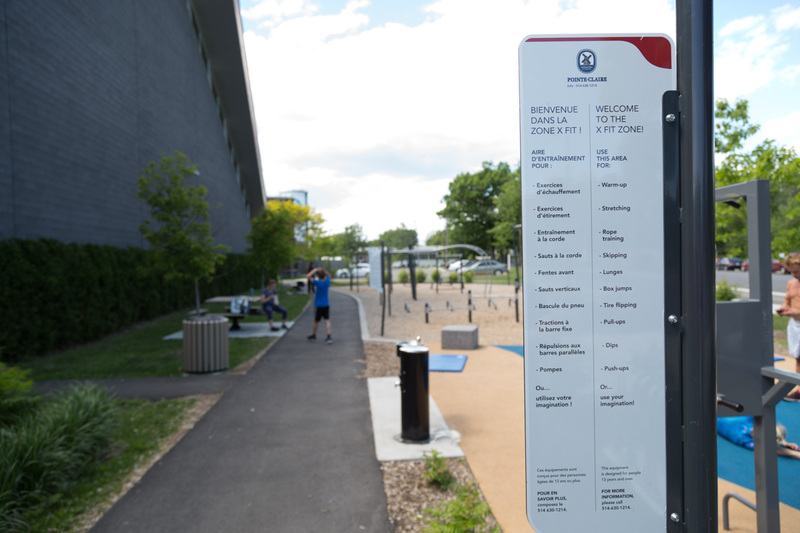 The Aquatic Centre Weight Room facilities include cardiovascular and muscular equipment, weights, and weight lifting equipment. All of our Weight Room supervisors are certified personal trainers who are capable of designing safe and effective exercise programs. Monday and Wednesday 6 a.m. to 2 p.m. 4 to 9 p.m.
Tuesday, Thursday and Friday 6 a.m. to 2 p.m. 5 to 9 p.m.
Saturday 9:30 a.m. to 2 p.m.
Sunday 9:30 a.m. to 1:30 p.m.
For teenagers between the ages of 14 to 17. Monday and Wednesday 4 to 5 p.m.
Saturday 1 to 2 p.m. Upon entering the weight room, a membership card or receipt must be presented to the monitor. 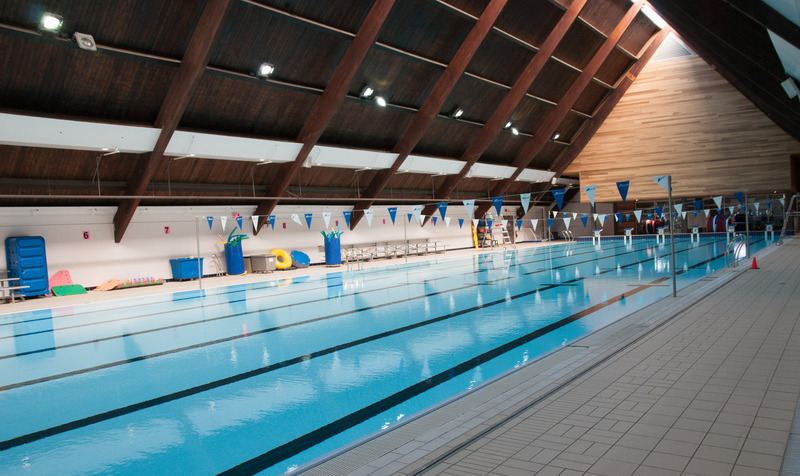 Annual membership takes into account approximately 3 weeks when the aquatic centre is closed for annual maintenance as well as events during which the building is closed to the public. Renewal of annual membership will be one year from initial date of purchase. 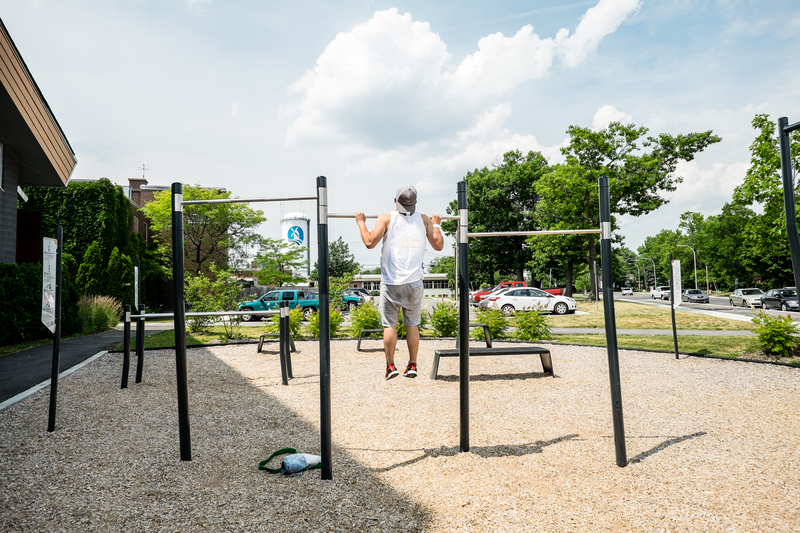 Membership Plus members are required to pick up their session tags for group fitness each session. They must also present the tag upon entry to each class. An annual membership entitles you to a one hour basic training program session with one of our certified trainers. Please make an appointment with the Weight Room monitor. There is a $10. charge to replace a lost membership card. Includes access to the weight room and public swim. 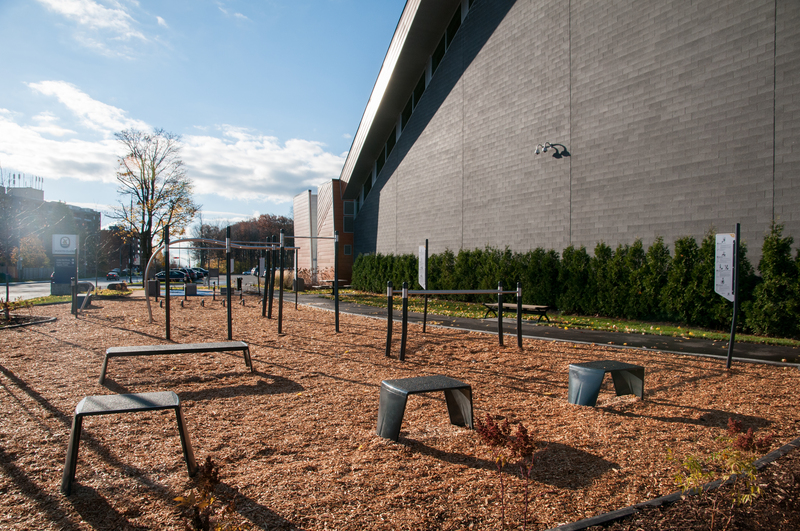 Includes access to the weight room, public swim and fitness classes. For those seeking more individual training or specific help, we suggest the services of a certified trainer. For a referral, please leave your name at the Reception desk. For more information: 514-630-1202, online request, aquatique@pointe-claire.ca.